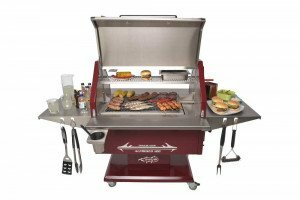 4 reasons why you need a Trailblazer BBQ! 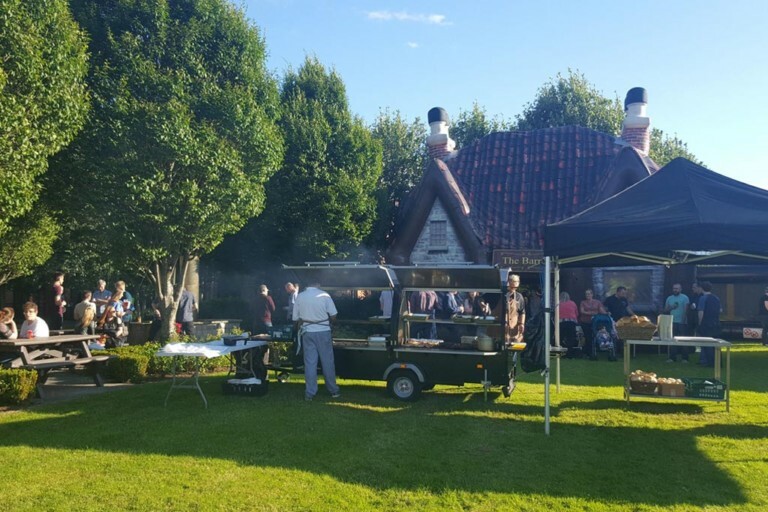 Profitability, growth & more..
Home>Featured, Trailblazer BBQs>4 reasons why you need a Trailblazer BBQ in 2019! 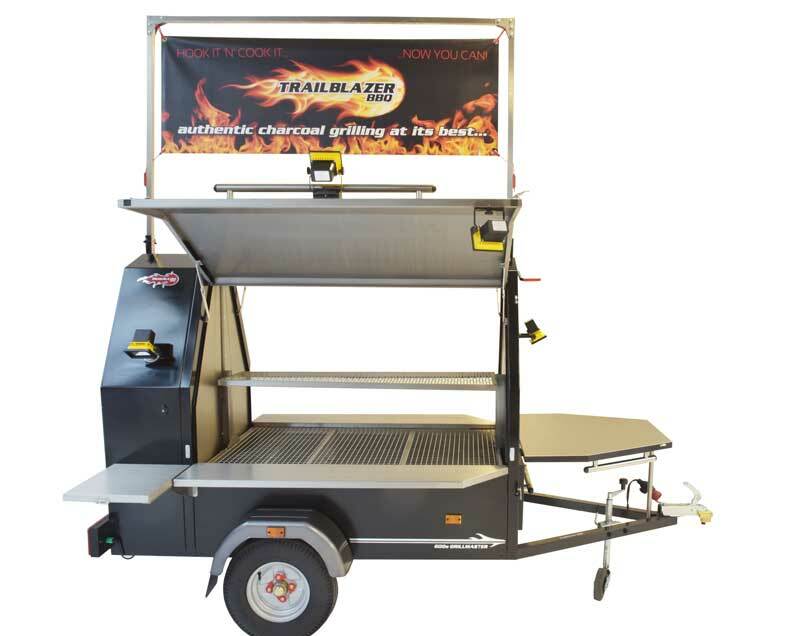 Trailblazer has proven to be a huge hit throughout many different industries and sectors. 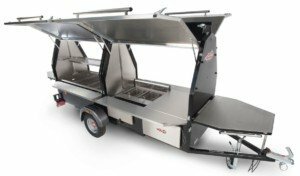 Trailblazer BBQ will prove to become a huge asset to your catering business, allowing you to enjoy many benefits, both financially and quality of life. 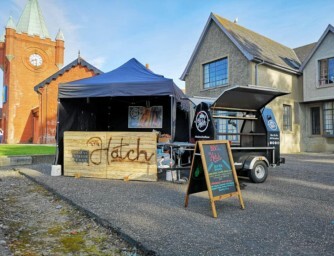 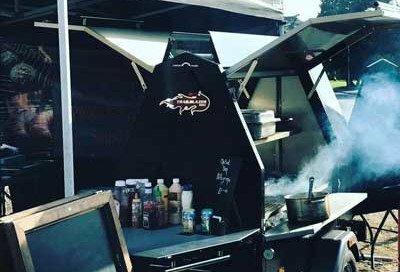 Here are just four key reasons as to why your business needs a Trailblazer BBQ in 2019! 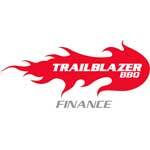 Earn more and work less with Trailblazer! 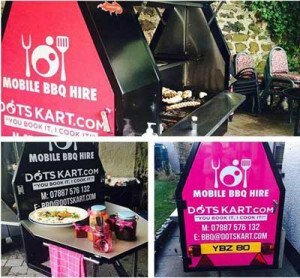 Run a more profitable business whilst freeing some time to spend on the important things in life. 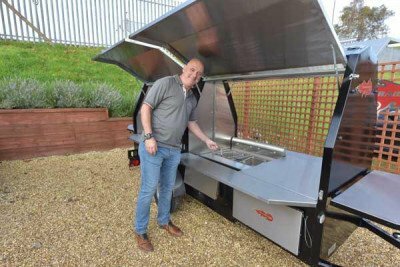 “It’s been nearly a year with the Trailblazer & we have seen an increase in turnover of between 30-40% since using the TB. 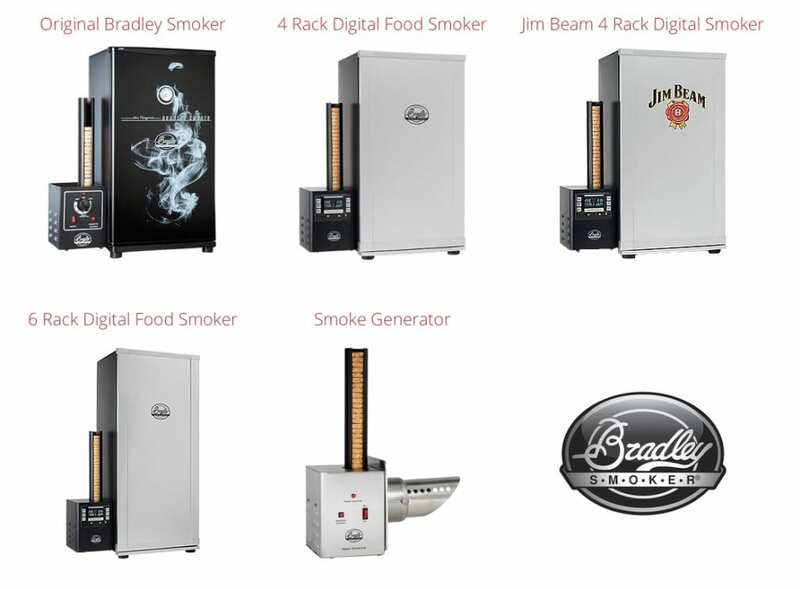 Enter markets that weren’t possible before, diversify product or service offerings to broaden your audience and let Trailblazer become your own free, mobile marketing billboard! 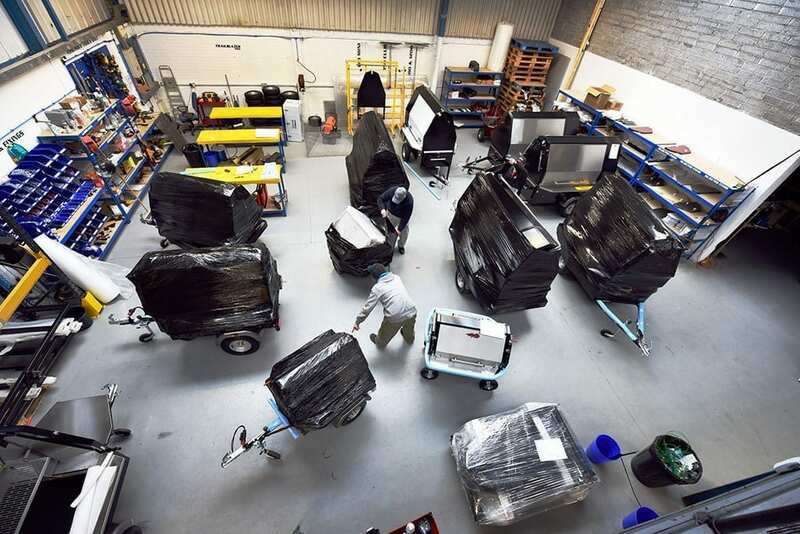 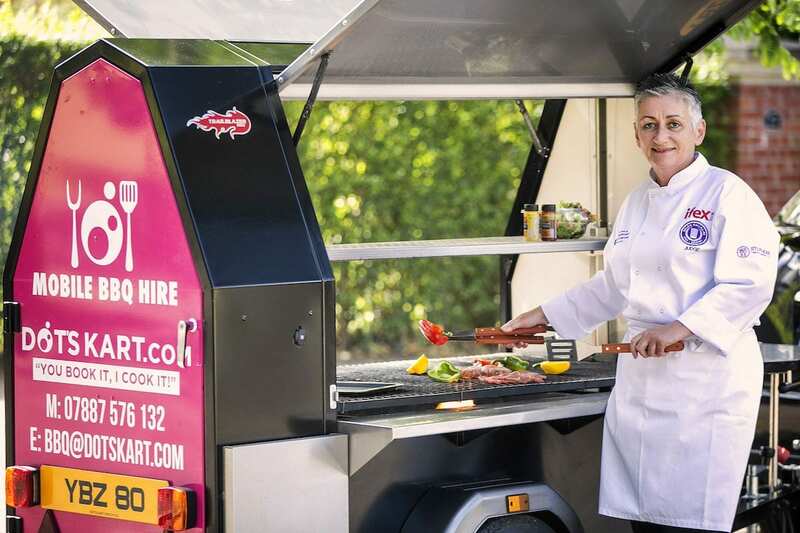 “Over the summer of 2018 the demand for our mobile catering services grew rapidly. 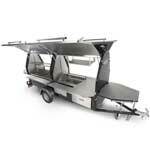 Starting to target larger party sizes we started to think about upsizing our Trailblazer 120 Mini. 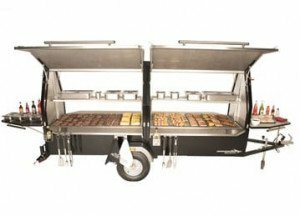 We had the pleasure of hiring a Trailblazer 600s Grillmaster for an event we were catering at. 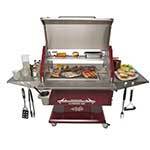 It cut our time onsite in half and the output capabilities were next to none. 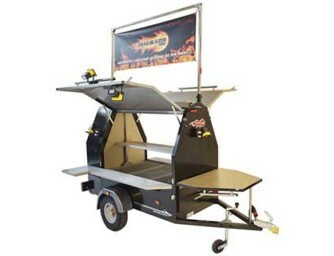 Trailblazer’s unique features such as, ash scraper blade and collection box, gull wing doors and adjustable cooking heights/instant heat control have made charcoal grilling to perfection more achievable and enjoyable than ever before. 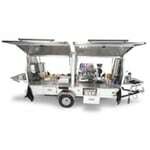 Utilize Trailblazers flexible cooking capabilities and get adventurous with your menu offerings at any place, any time! 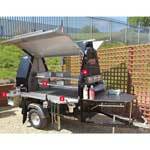 Stainless steel interior with galvanised and powder coated exterior giving years of hassle free heavy commercial use. 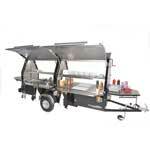 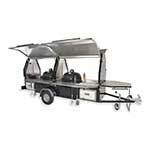 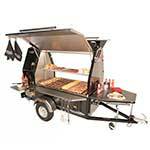 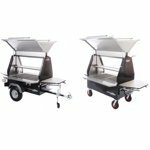 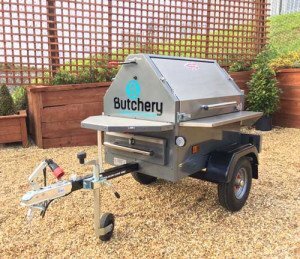 There is a Trailblazer to suit every need from the home BBQ/Grill enthusiast, butcher right up to festival caterer. 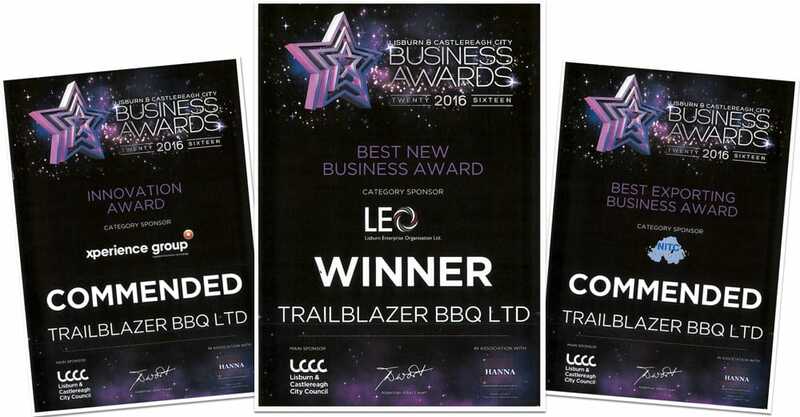 Contact us today to learn how Trailblazer could significantly grow your business throughout 2018! 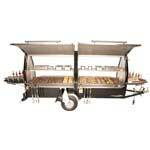 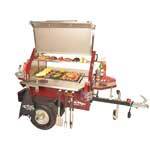 View the unrivalled Trailblazer BBQ/Grill range.